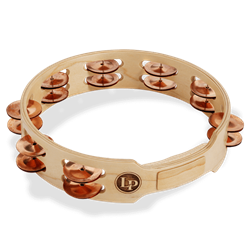 LP Accent Tambourines have a 10-inch multi-ply wood frame and a comfortable, easy-to-grip handle. The copper jingles create a dry, muted sound with almost no overtone. 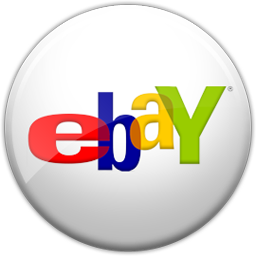 Available in single and double row versions.